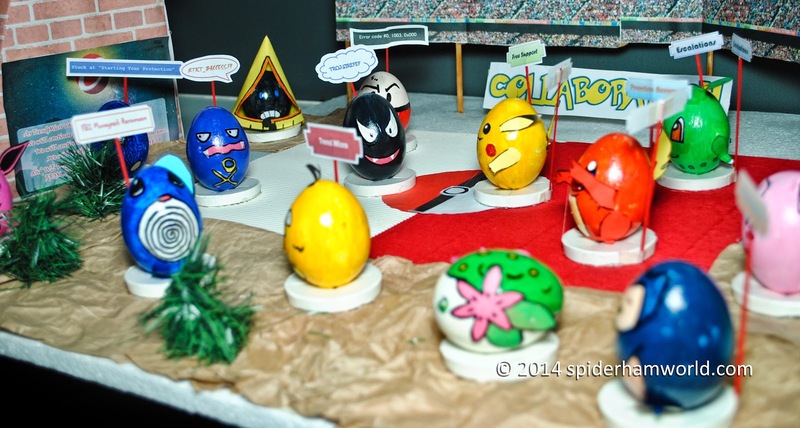 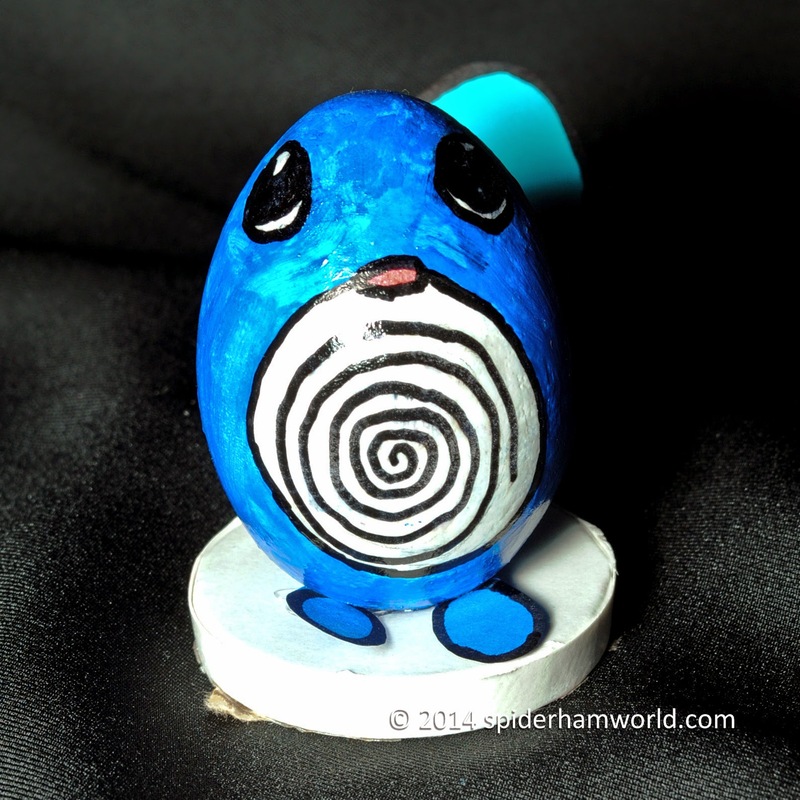 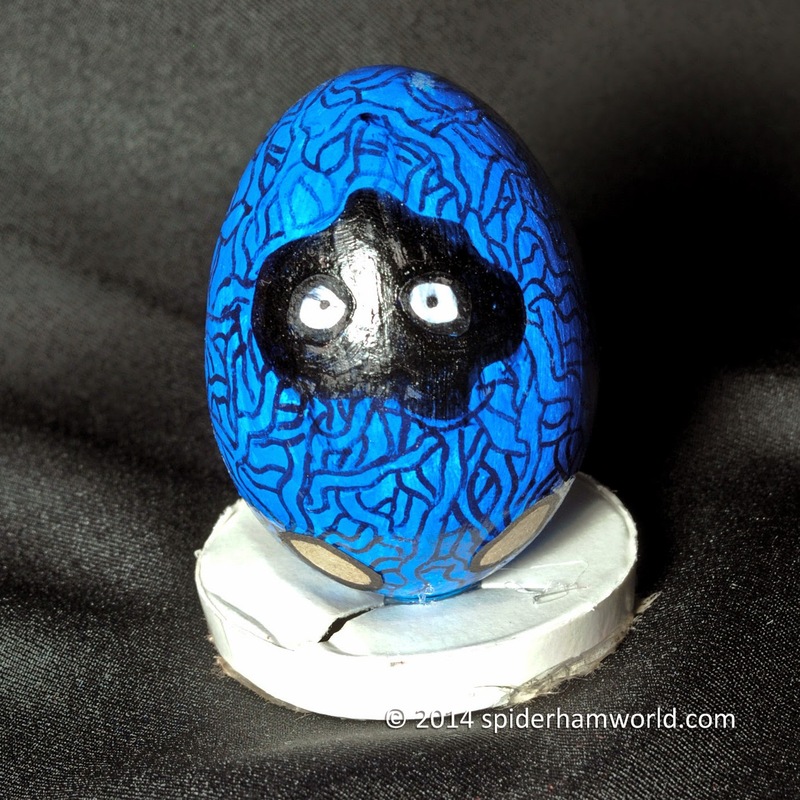 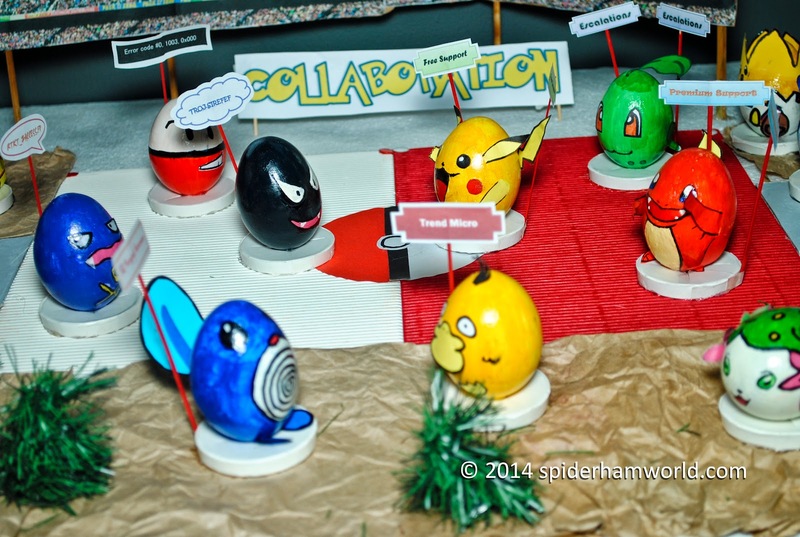 Last year, we had an Paint-an-Easter-Egg design contest held in our office. 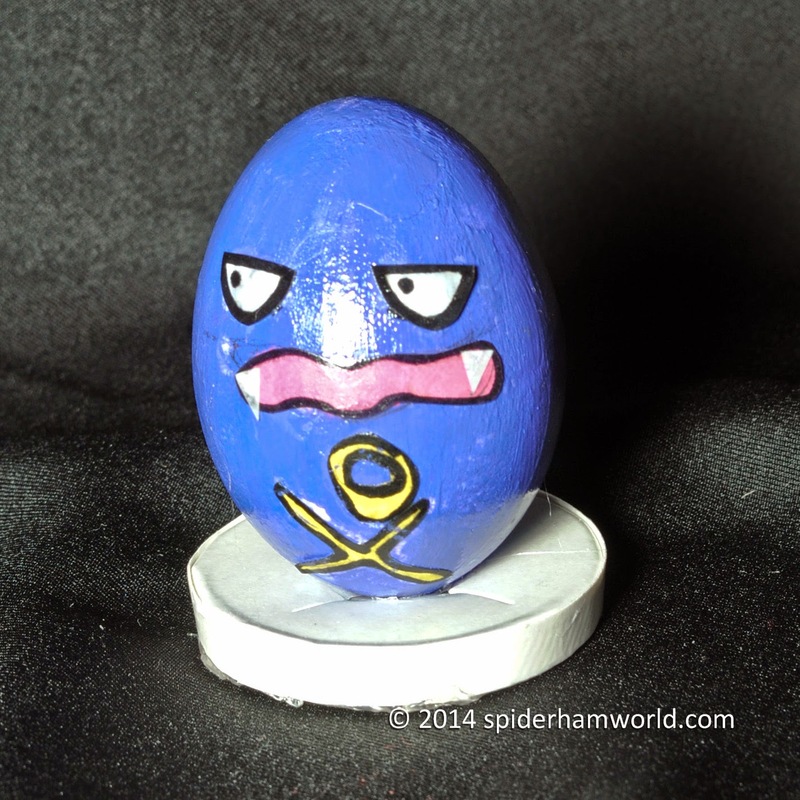 Unfortunately, I forgot to post it here that time. 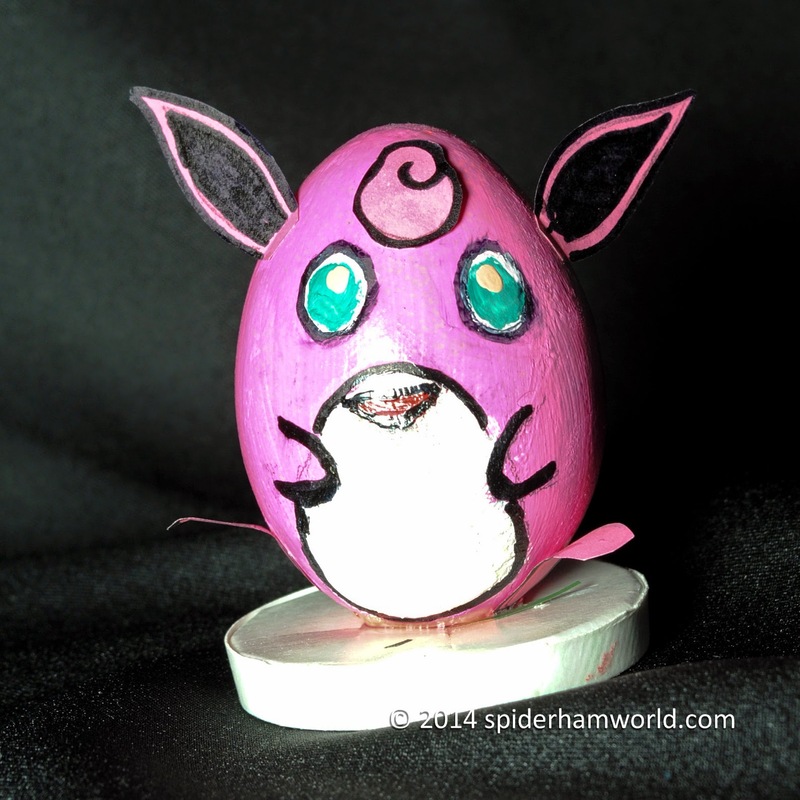 Since today is Easter, I might as well post them. 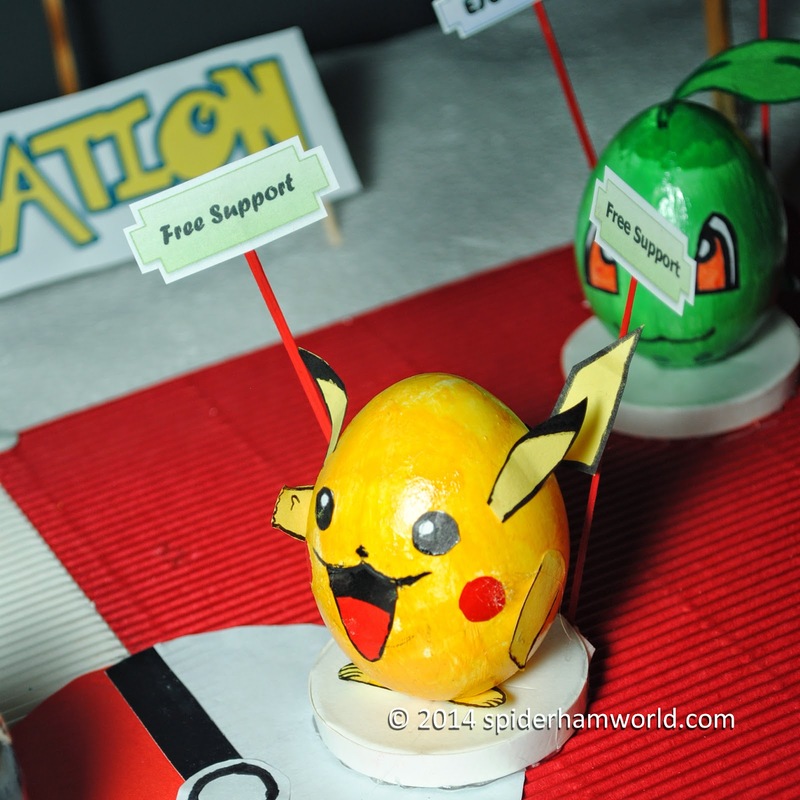 We had a lot of themes but these eight themes made some good impression that I had to take pictures of them. 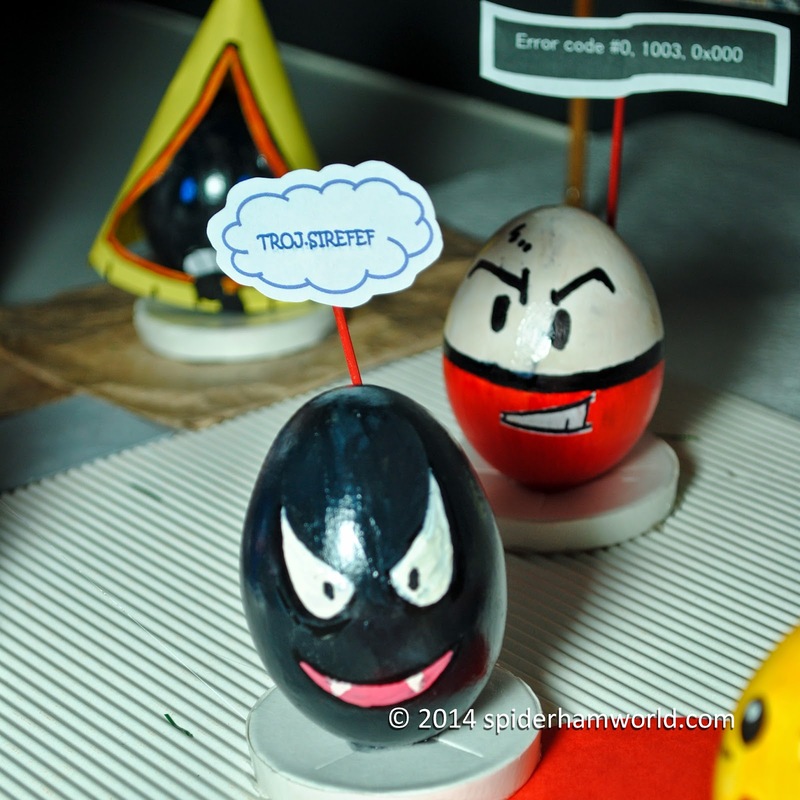 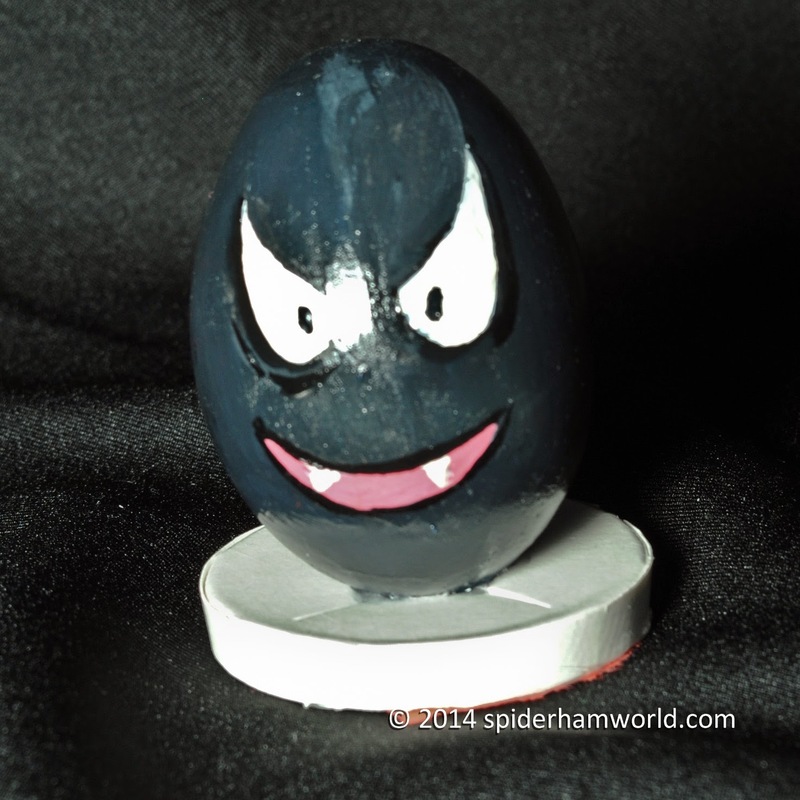 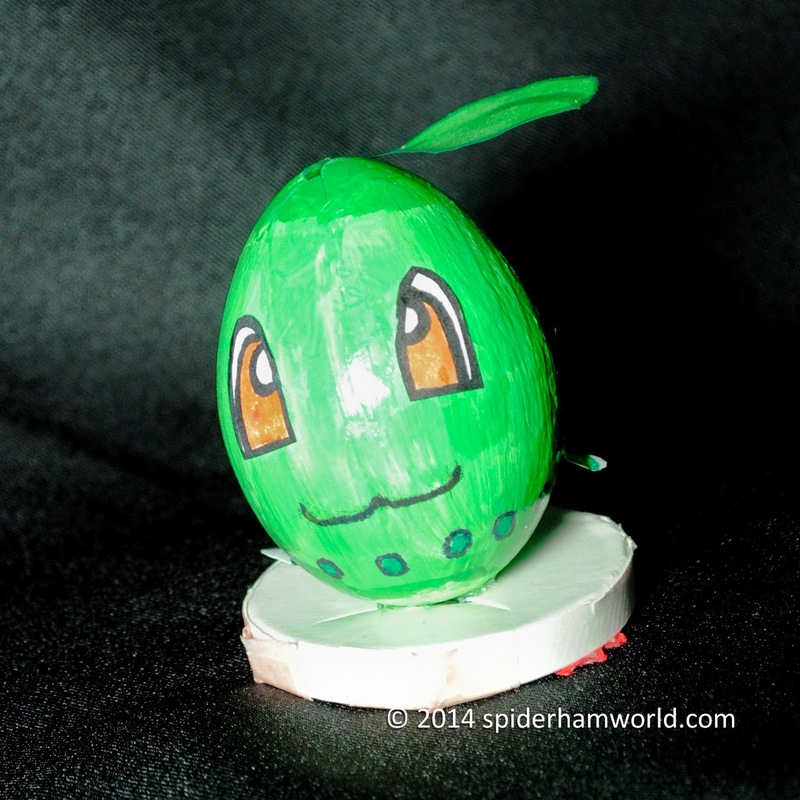 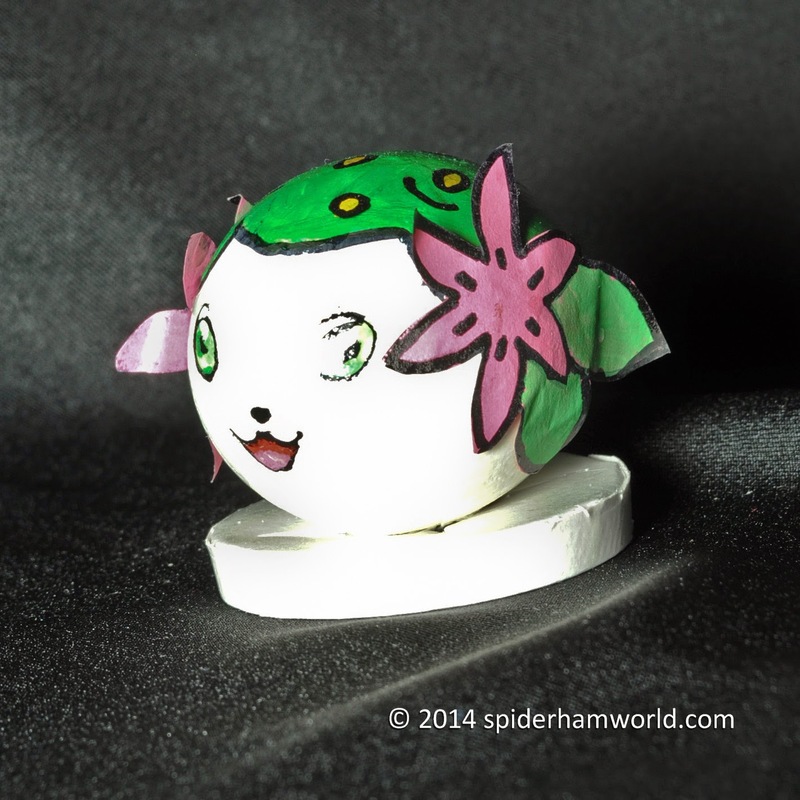 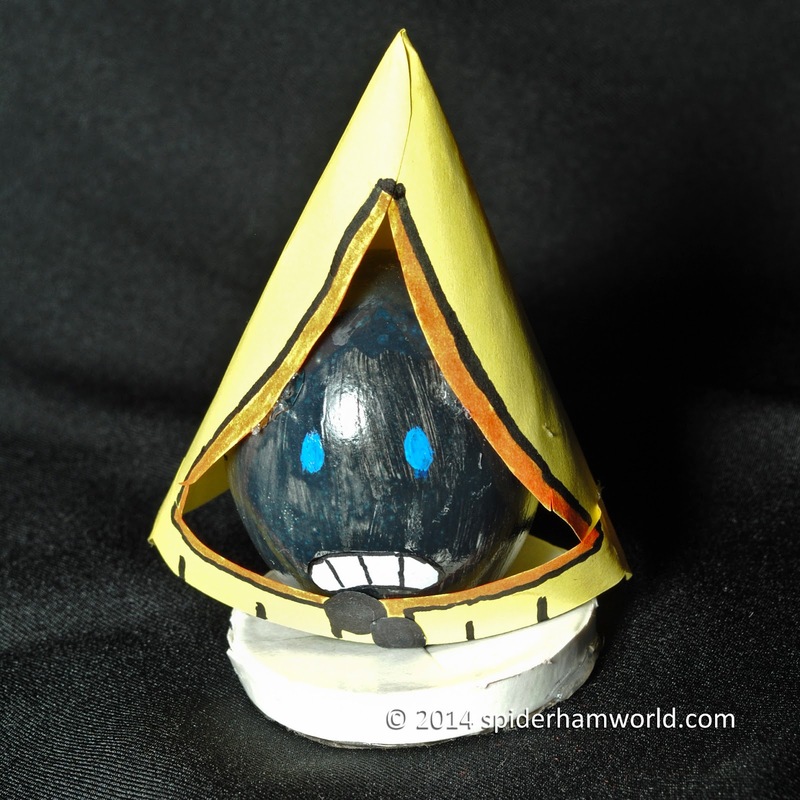 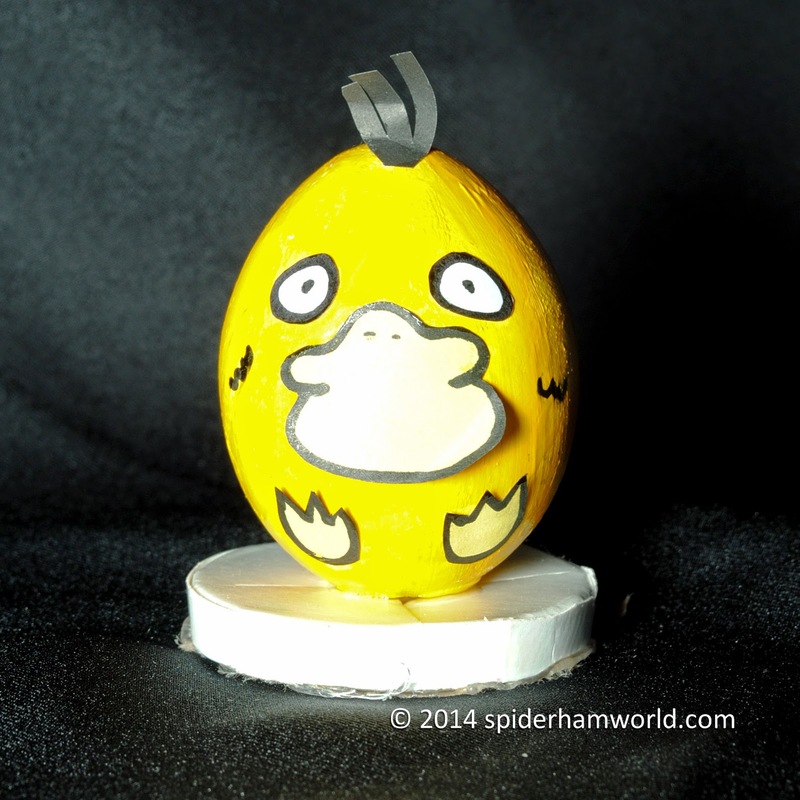 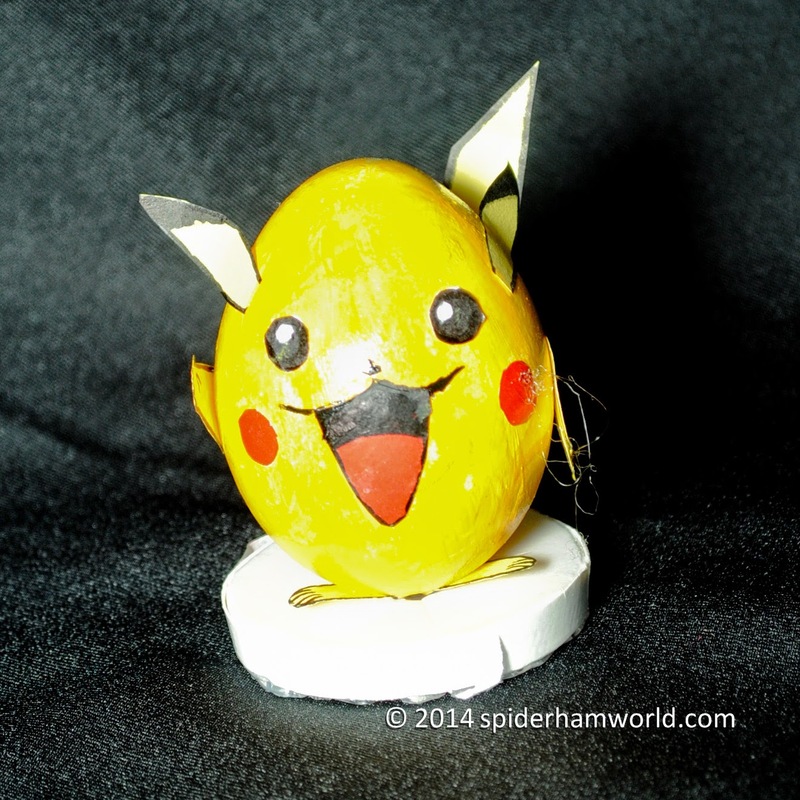 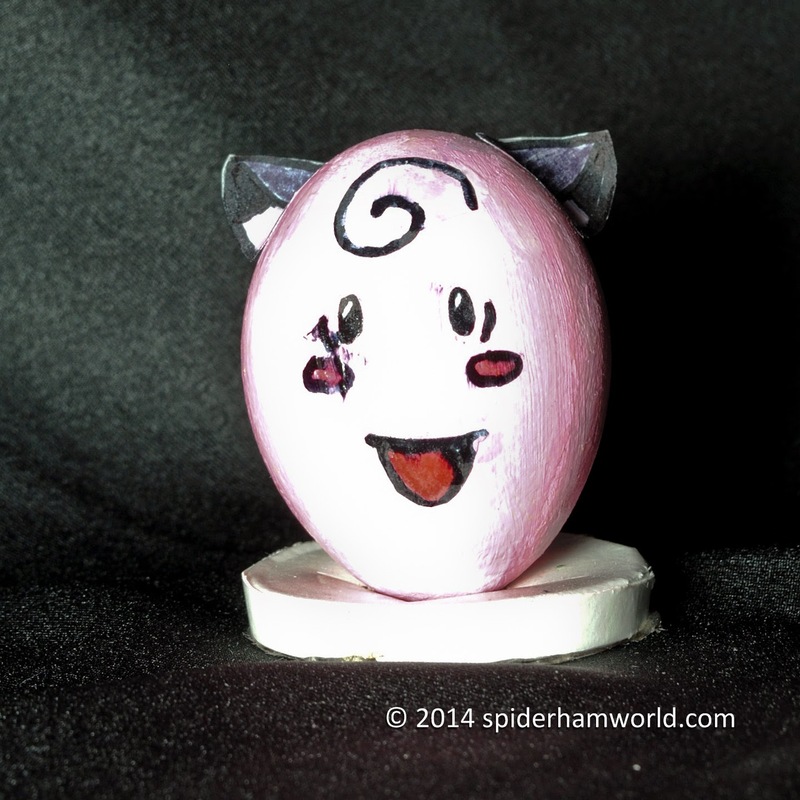 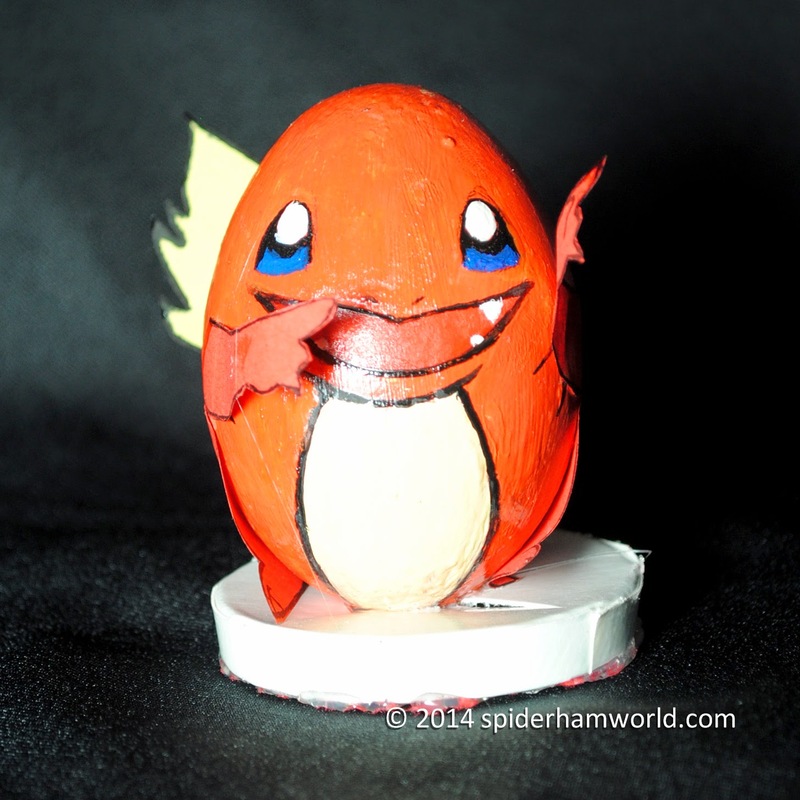 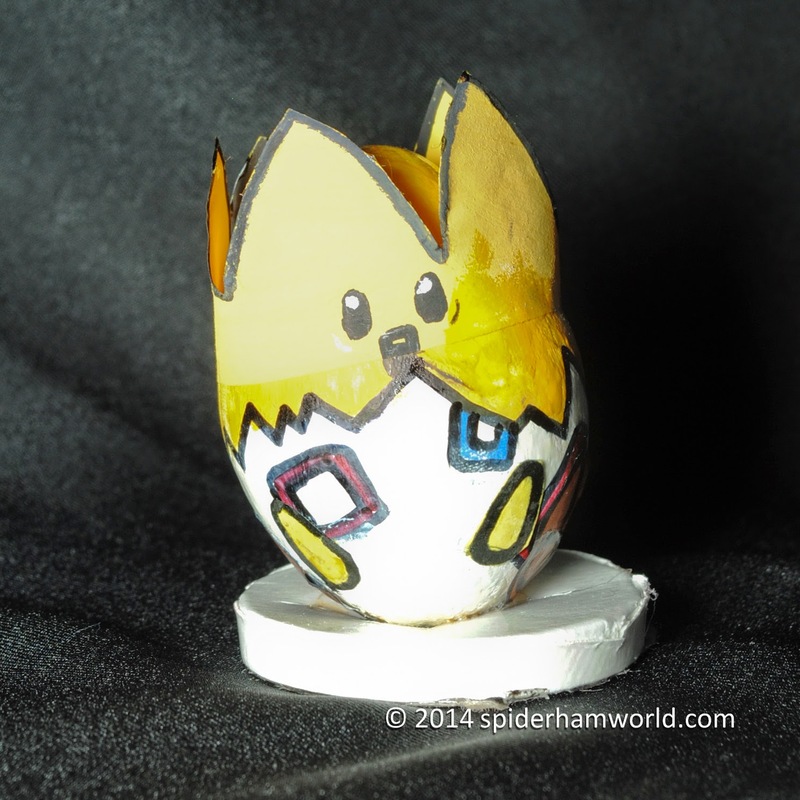 Pokemons are also great theme for Easter Eggs. 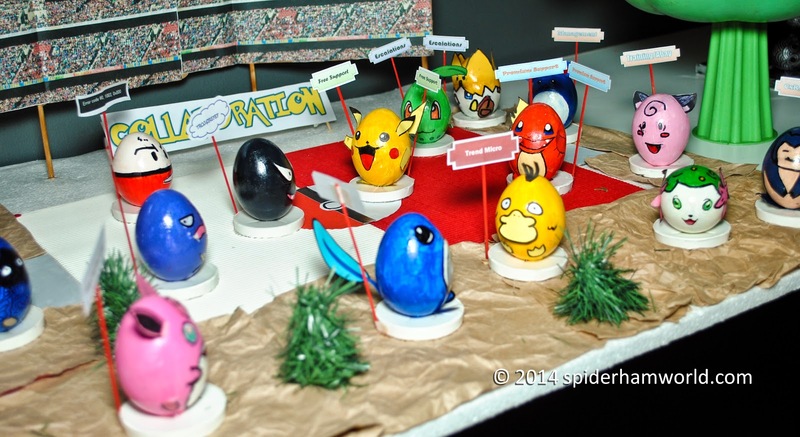 There are a lot of them for you to catch them all. 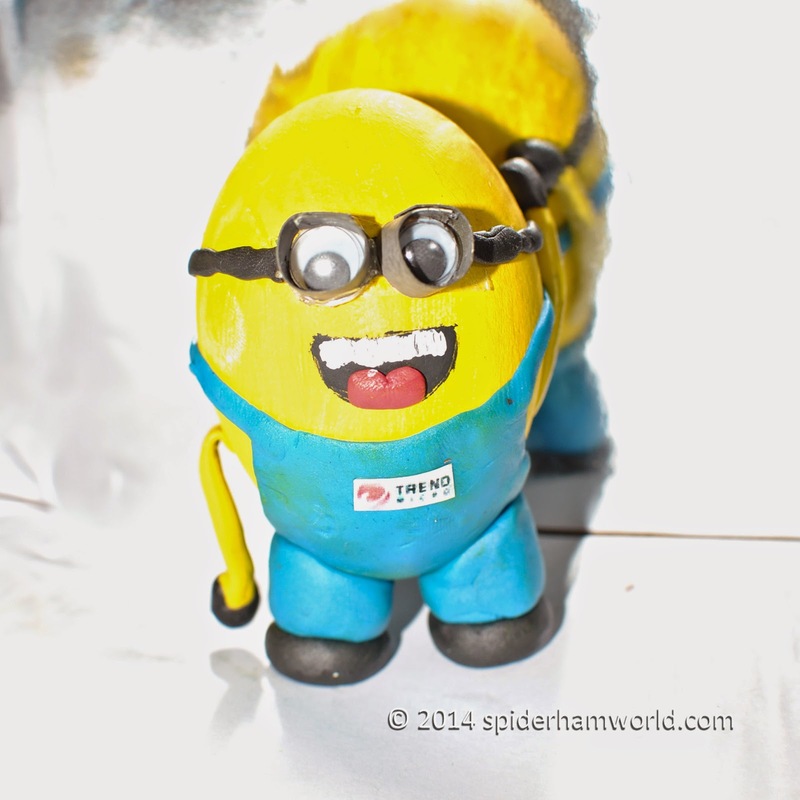 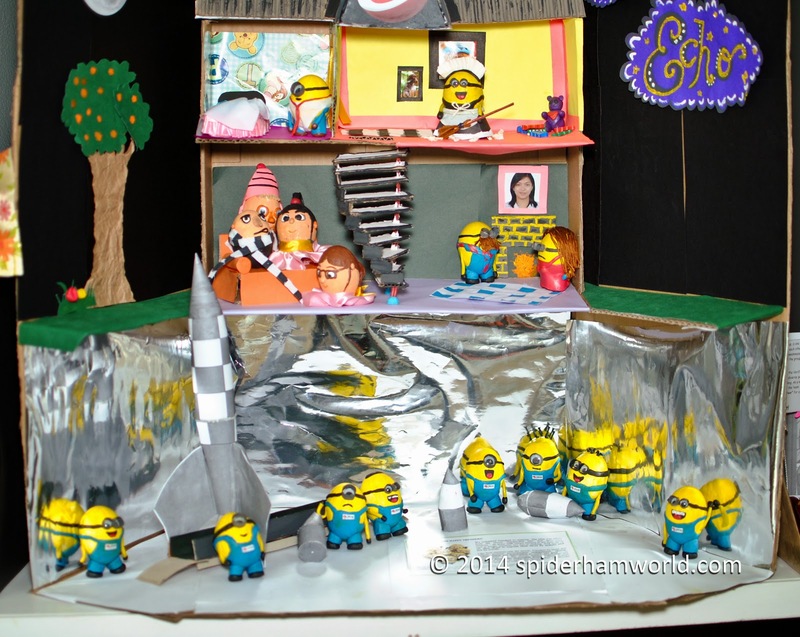 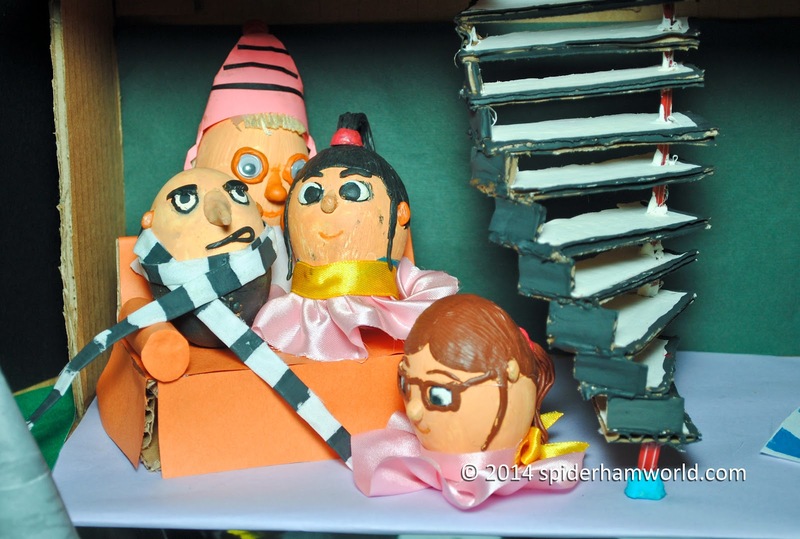 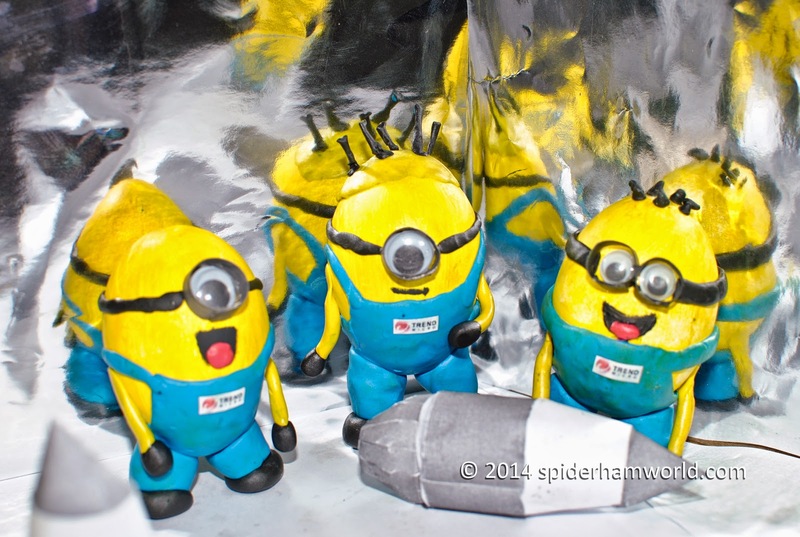 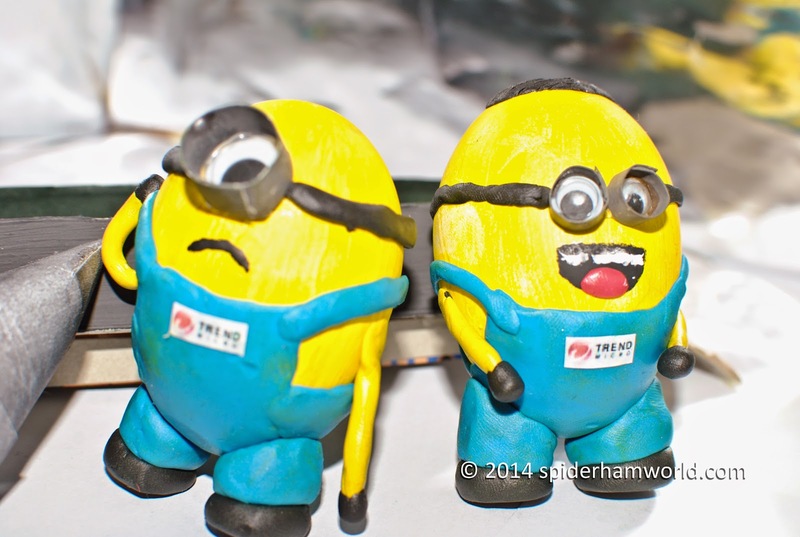 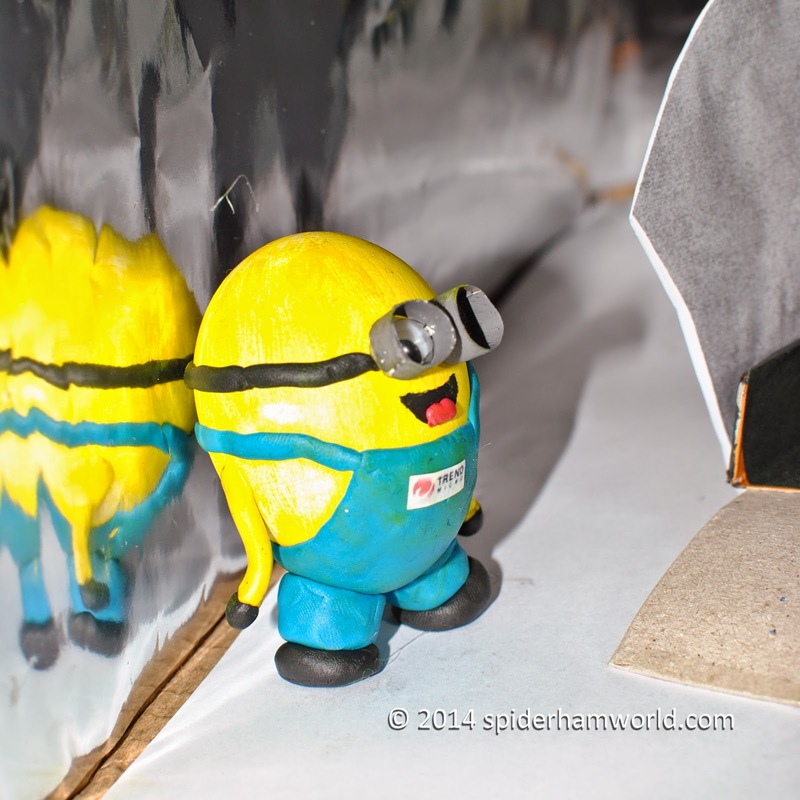 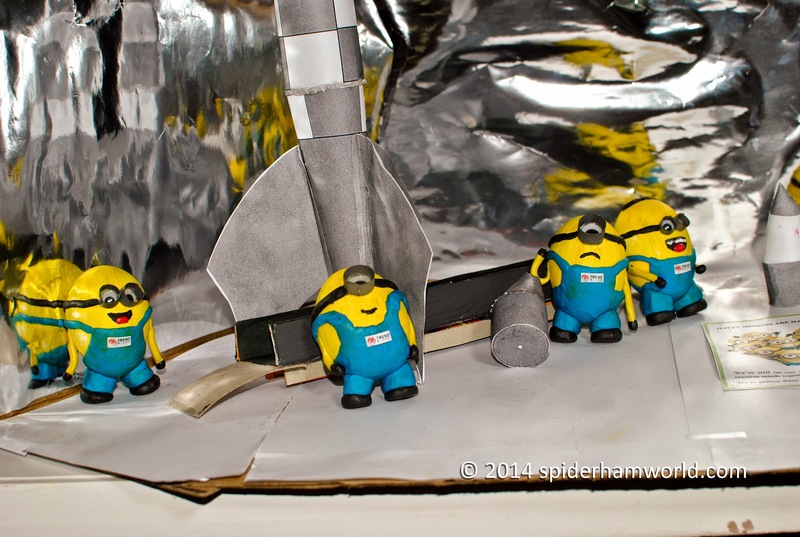 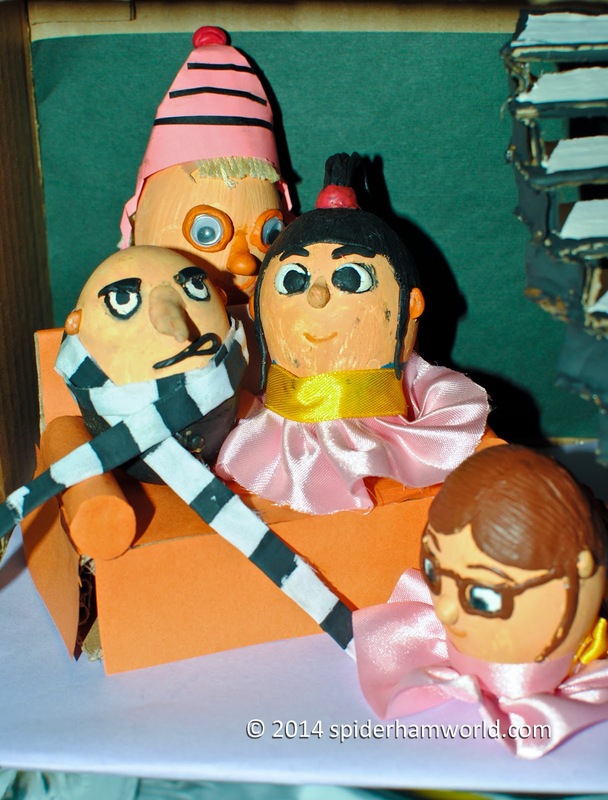 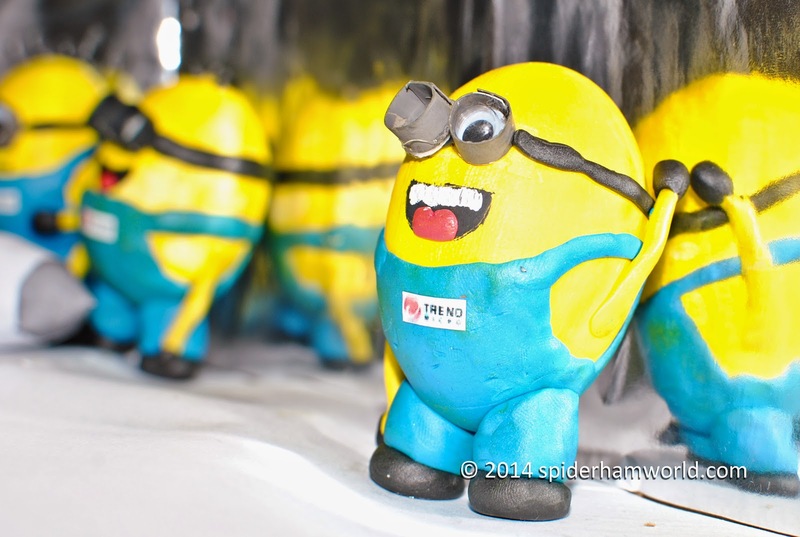 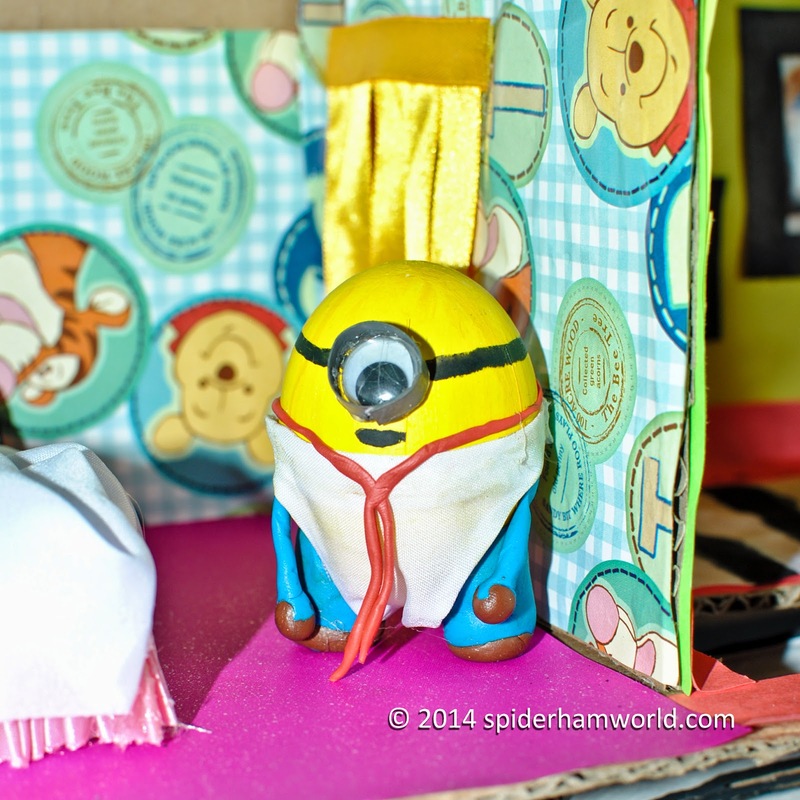 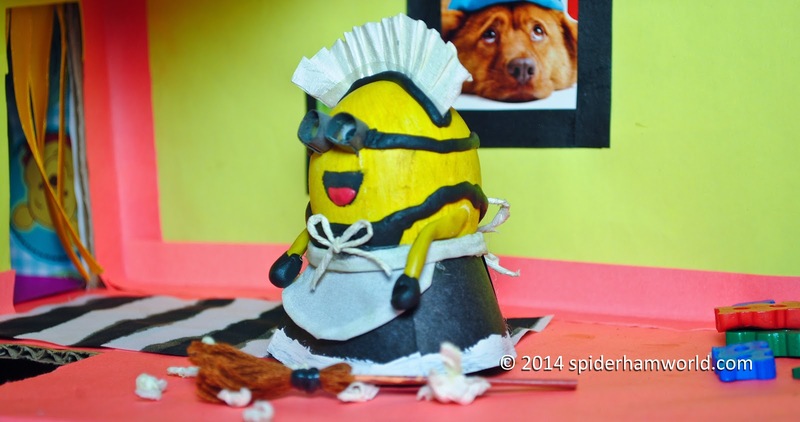 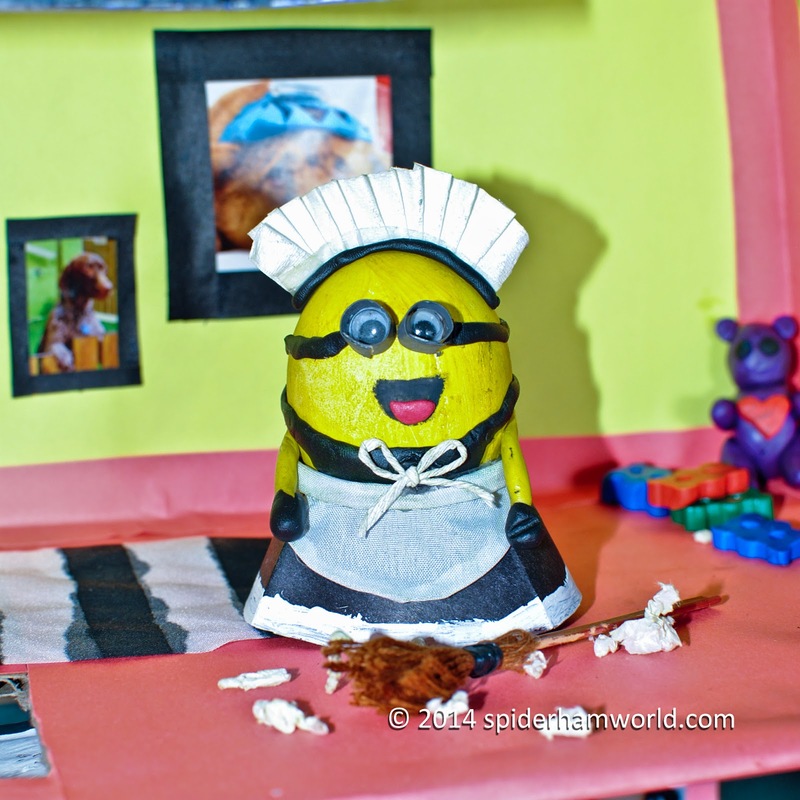 Gru, Margo, Edith, Agnes and especially the Minions are perfect for an Easter Egg party.